This forceful drama about the Puritan purge of witchcraft in old Salem is both a gripping historical play and a timely parable of our contemporary society. Arthur Miller’s 1953 TONY Award-winning play focuses upon a farmer, his wife, and a young servant-girl who maliciously causes the wife's arrest for witchcraft. Salem, Massachusetts is ablaze with accusations of witchcraft after a group of girls are found dancing in the woods. This spark of vengeance ignites a raging fire of bigotry and paranoia which threatens to consume the entire community. 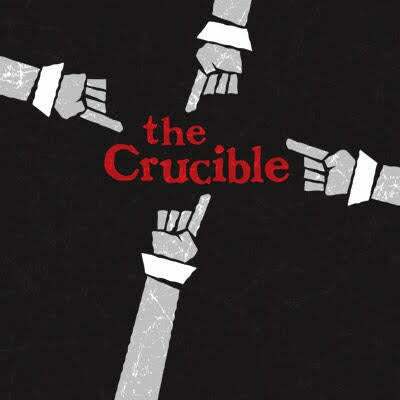 The Crucible examines the dangers that result when people believe that they possess the absolute truth. for mature language and themes.